It’s safe to say that that’s the goal of every Linux distribution. Some distributions have, to a large extent, succeeded, while some are partially or completely misguided. Elementary OS, even though it’s still just at version 0.3, belongs to the first group. Some of the design decisions make it slightly painful to use, but as a unit, the distribution is moving in the right direction. 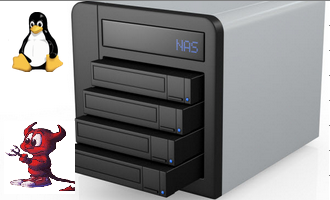 Will it ever get to the point where it replaces Windows and OS X for all users? No, because there’ll always be those that love Windows and Mac OS X no matter what. 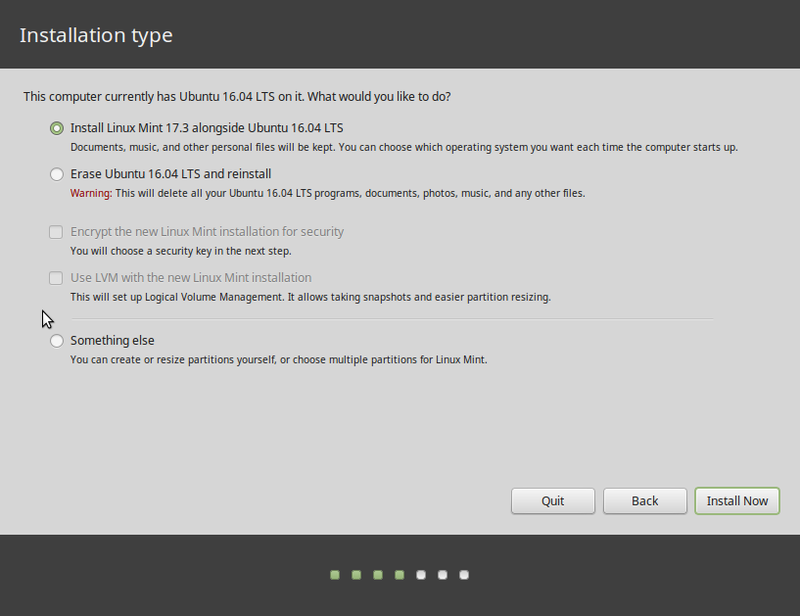 And there are still applications that have no real alternatives in Linux. For the rest of humanity, Linux distributions like Elementary OS are a great alternative. And a cheap one too, given that virtually all of them are free to download and use. Except that for Elementary OS, the “free to download” part is not very obvious. 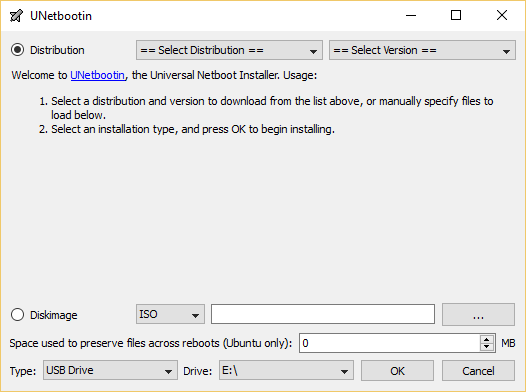 On the download page, a screenshot of which is shown in Figure 1, it’s easy to conclude that you need to donate at least $10.00 USD to download an installation image. However, if you click on the Custom field, you can type in any amount, including $0.00 USD. 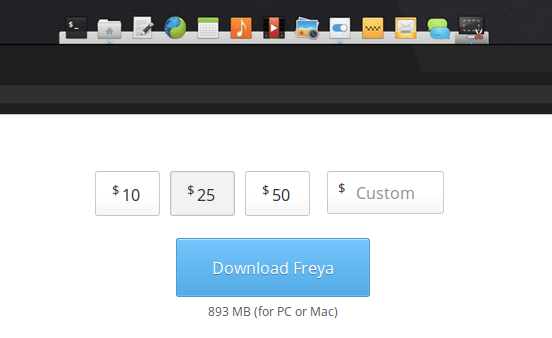 Figure 1: You may donate as much as $50.00 or as little as nothing before downloading Elementary OS 0.3. That download/donation trickery aside, one aspect of Elementary OS that still doesn’t seat well with me is the lack of a minimize button on the titlebar and the positioning of the maximize and close buttons on opposite ends of the titlebar. It’s a design decision that has a net-negative impact on UX. Those two minor but irritating issues aside, I think Elementary OS is progressing nicely. I especially like the very clean and uncluttered look of not just the desktop, but every custom application that’s being written for the distribution. Even the System Settings, the graphical hub for system management utilities, is shaping up to be a very nice one. 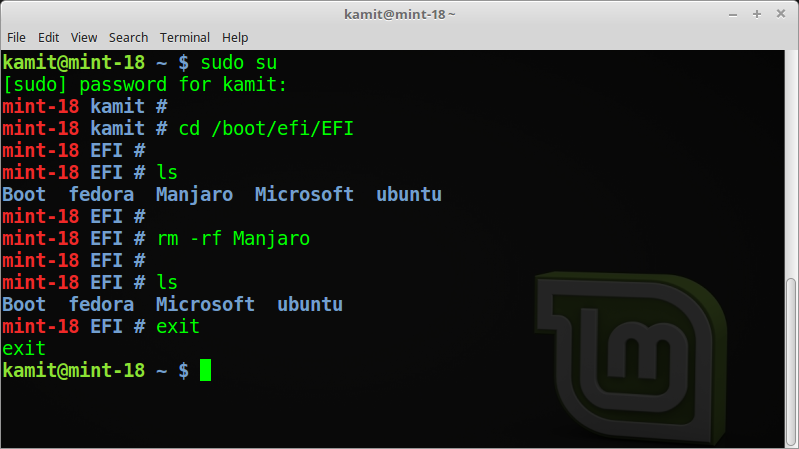 It’s designed along the lines of what you’ll find on other Linux distributions. Some of the modules are still not fully-featured, like the application auto-startup, which still does not allow auto-starting an application that’s not in the applications menu. 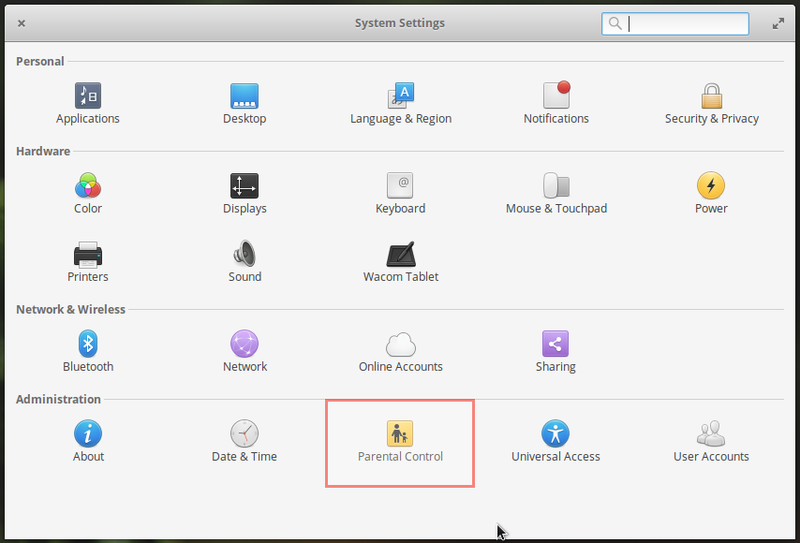 Figure 3: Elementary OS System Settings. The integration of a firewall management module, similar to what’s available on the K Desktop Environment (KDE), is a nice touch. Figure 4 shows that firewall module after activation. It would have been better if it were activated out of the box. 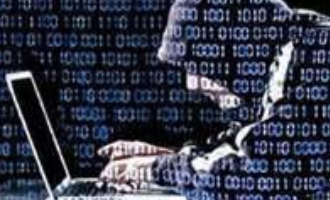 One issue with the firewall module is that it seems to be just a graphical interface for UFW, the default firewall application. So if you replace UFW with FirewallD, which is a much better firewall application, you’ll lose the benefit of firewall module. The upside to that is that FirewallD comes with an applet and a feature-rich graphical interface. 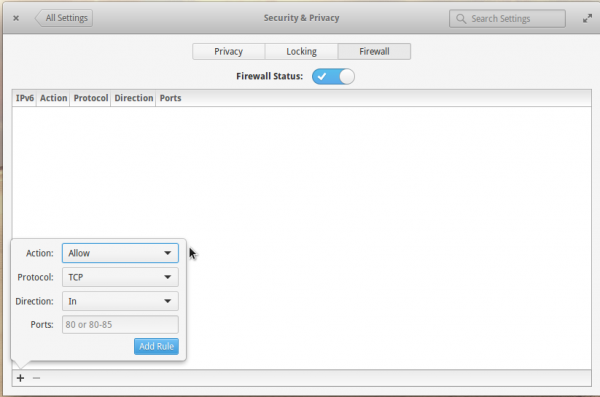 Figure 4: Elementary OS System Settings Firewall module. At this early stage in its development, the desktop as a whole looks and feels pretty good. 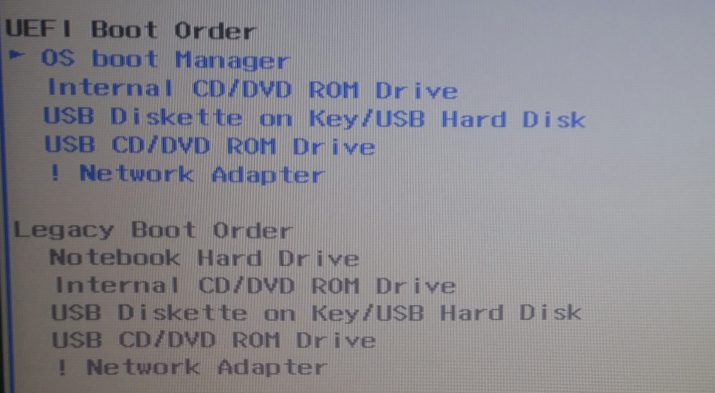 Figure 5 shows the default desktop. 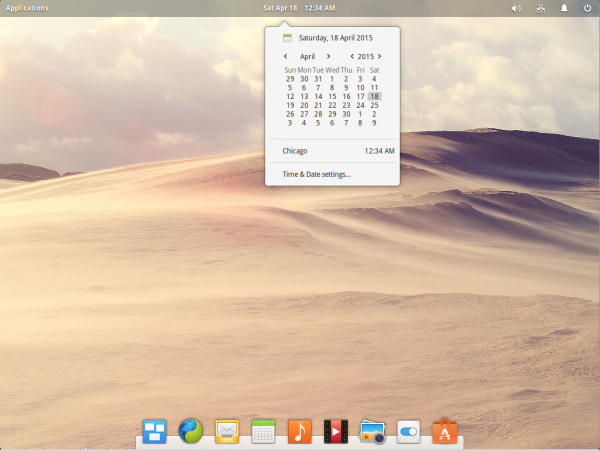 Figure 5: Elementary OS desktop. That’s not he default wallpaper. 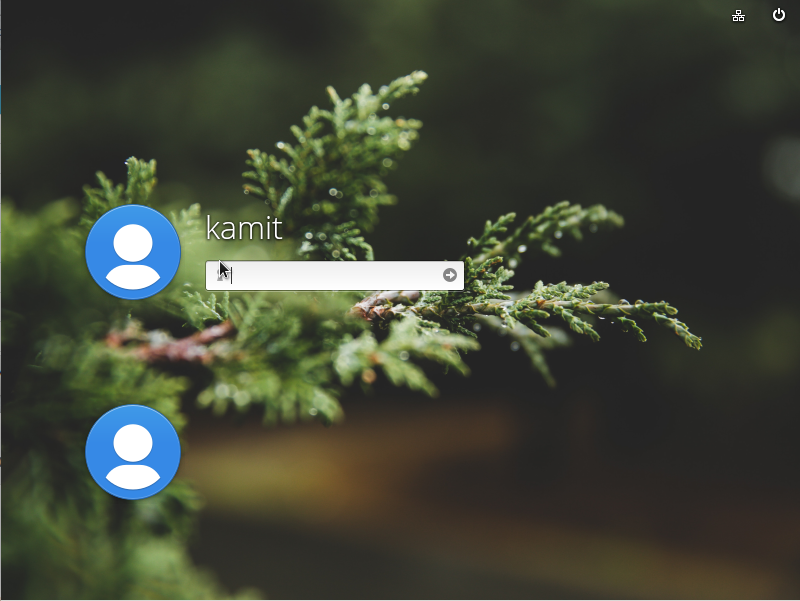 The multi-tasking view of the desktop, triggered by clicking the first icon on the dock (counting from the left), lets you switch between virtual workspaces or virtual desktops. You can also add virtual workspaces. 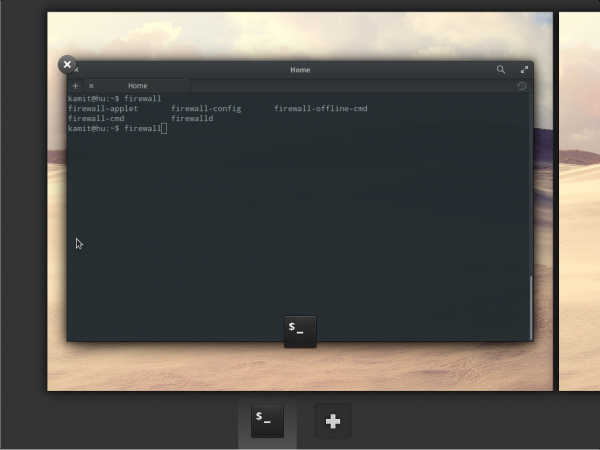 Figure 6: Multi-tasking view of the Elementary OS desktop. 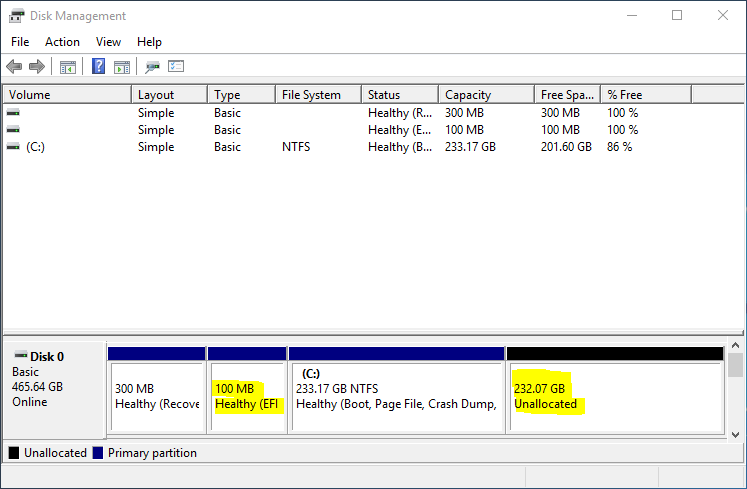 Figure 7 shows the uncategorized view of the application menu. 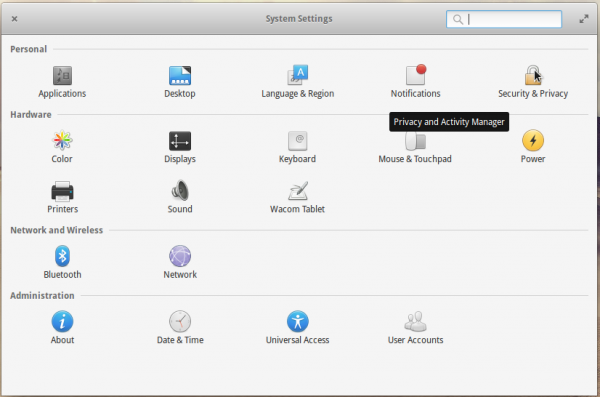 Figure 7: Elementary OS application menu – unfiltered. 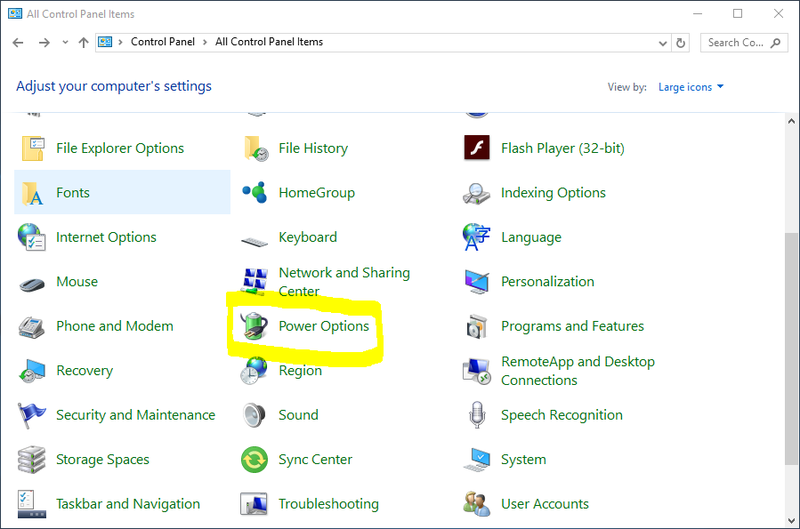 And Figure 8 shows the menu with the applications categorized. In terms of applications, Elementary OS 0.3, like previous editions, is not loaded, and does not ship with the latest and greatest selection of applications. For example, there’s no Office suite installed by default, though LibreOffice is in the repository. Also, Firefox, for performance and resource-usage reasons, is not the installed browser (Midori is). And the version of Firefox available for installation is two revisions behind the current stable version (Firefox 37 is the latest and greatest). Figure 8: Elementary OS application menu – filtered by category. 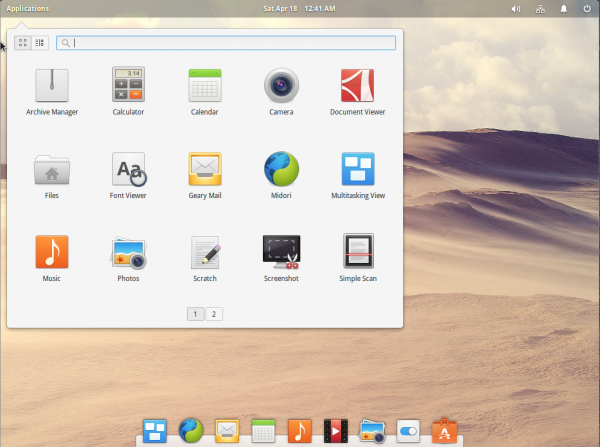 Aside from standard applications like Firefox and LibreOffice that are also available to other Linux distributions, what really sets Elementary OS apart from other distributions, especially those based on Ubuntu, are the custom applications that are being developed for it. 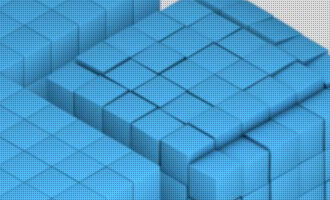 That puts it in the same class as Deepin, another Ubuntu-based desktop distribution. One such application is the desktop calendar, shown in Figure 9. The calendar already supports all-day and repeatable events, exporting the calendar and sending it via email and Bluetooth. However, syncing between online calendars has not been implemented. That’s a feature I’m looking forward to. 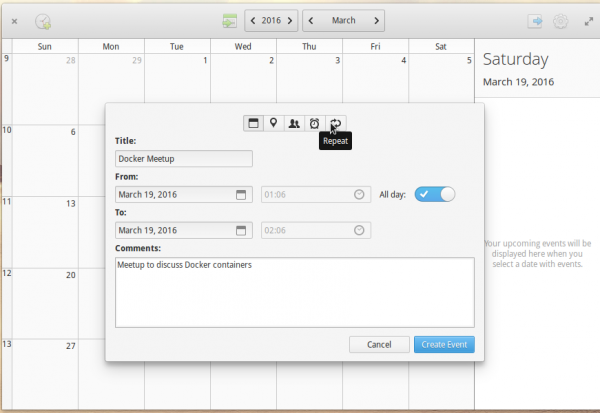 Figure 9: Desktop calendar application of Elementary OS 0.3. Other applications, like the video and music players, the image viewer, and Geary (email application) are already very usable. Even Scratch, the text editor, is right up there with the best of them. For a modern text editor, however, I was expecting Scratch to use or default to Markdown formatting, because nothing makes writing easier and more fun than Markdown. That’s why I use Atom, even though it can be brutal on RAM and CPU usage (see For an editor, Atom uses way too much RAM). Scratch has support for extensions, so maybe a Markdown extension will be written for it. One extension that’s already available, but which failed to load on attempt at activation, is the Browser Preview extension. I didn’t investigate why it failed to load, but hopefully somebody else has, or will. 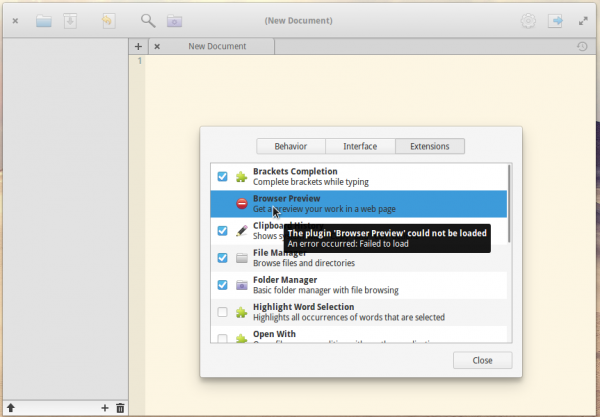 Figure 9: Scratch, a text editor for Elementary OS. With that, I’ll bring this cursory review to a close and look forward to the next development release of Elementary OS, which I think will be version 0.4. At the pace of developmental releases, it will probably be sometime next year before ISO installation images for Elementary OS 1.0 hits a download mirror near you. While we await that milestone release, you may download a 32- or 64-bit ISO installation image of Elementary OS 0.3 Freya from here. and I agree that the lack of min, and the close and max buttons should probably NOT be at opposite ends of t-bars, … since that is anti-“kiss”.